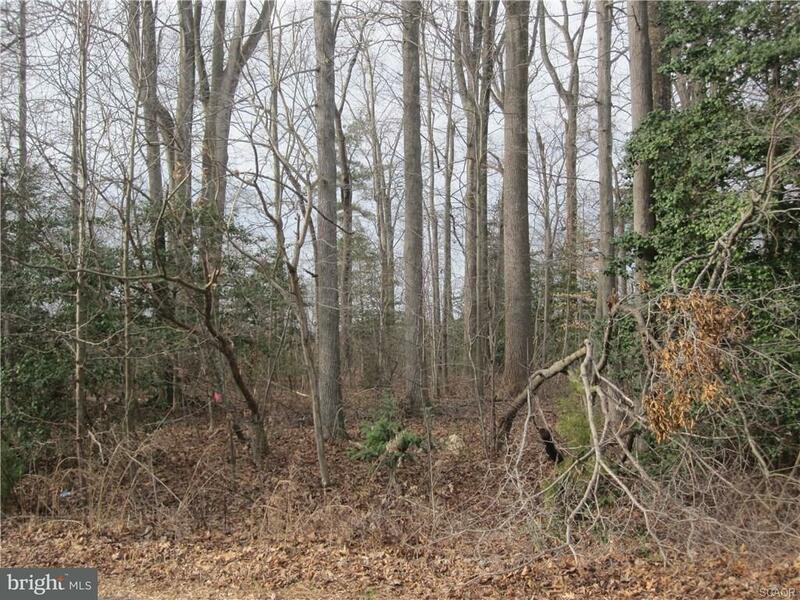 Build able lot with no builder tie-in in a wonderful waterfront community. 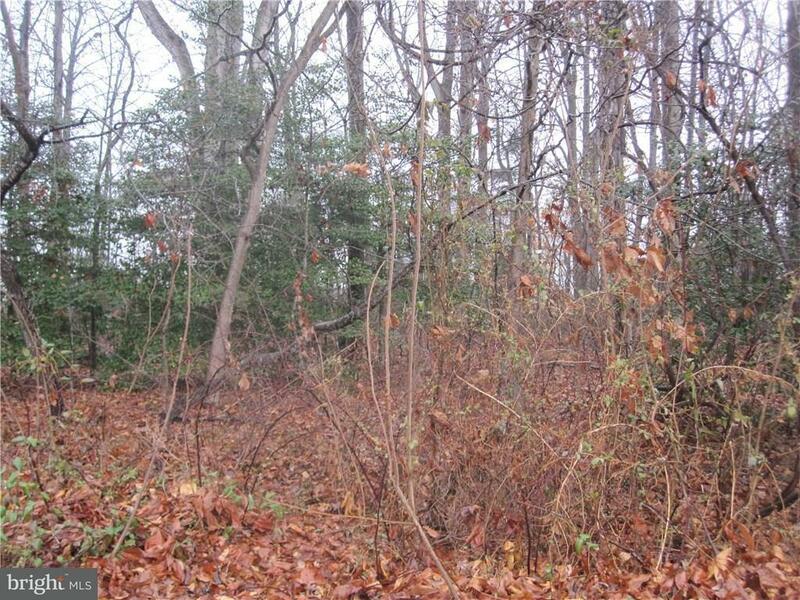 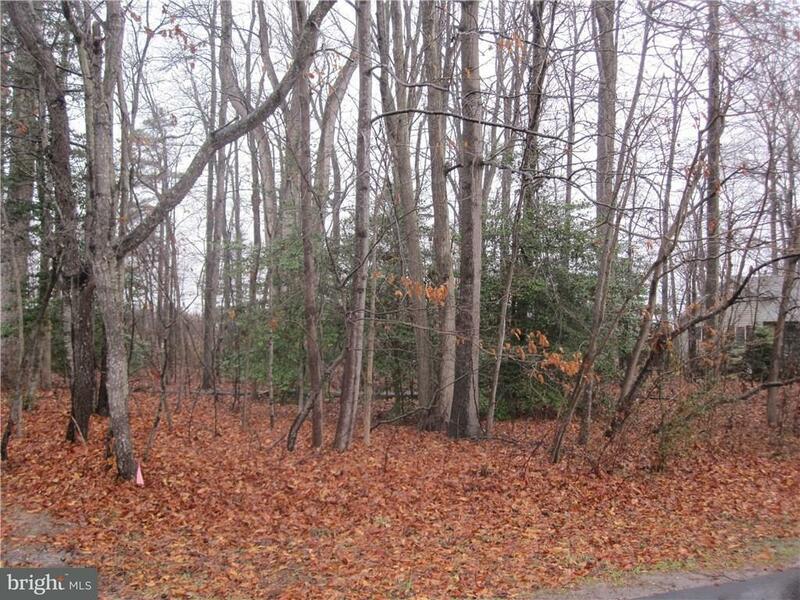 Located on a perimeter wooded lot with updated site evaluation. 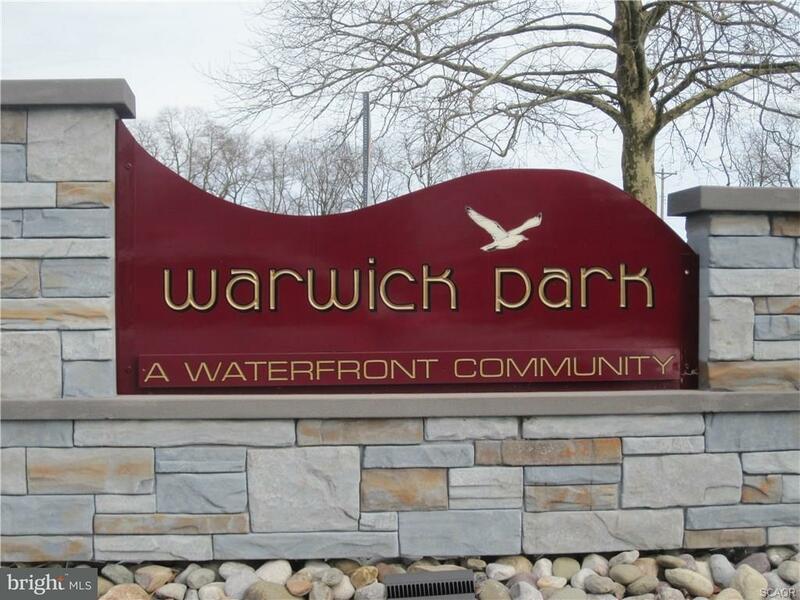 Buy now and build whenever you are ready.